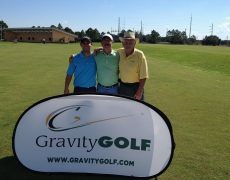 Three-Day “Gravity” Golf Schools are designed to enhance your sensitivity and awareness to fundamental concepts of movements you have been using since birth. Learning to apply these simple concepts of gravity into your swing, will pay great dividends not only throughout your entire golf game, but on your body as well. 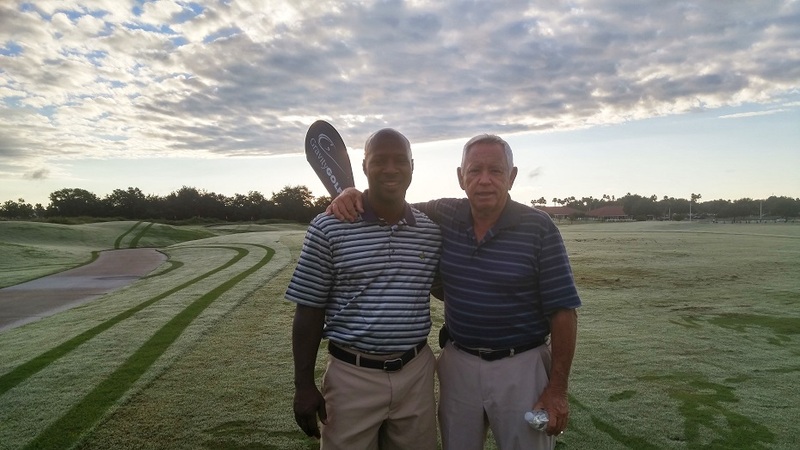 At the Orlando golf schools will learn the most comprehensive way to technically and physiologically improve your golf swing in order to ensure that you are practicing in the most advantageous manner. You will experience a blend of time on the practice tee, short game areas, and on course instruction tailored to your specific needs. 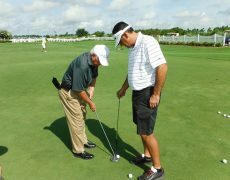 A premiere Three-Day “Gravity” Golf School taught by David or Daniel Lee is $2200. 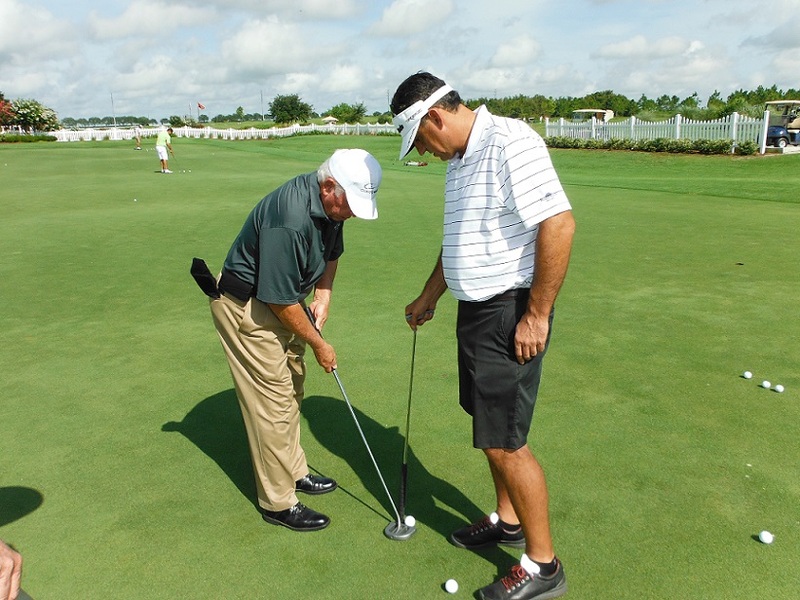 Players from all over the nation and world come to us to learn something different about feeling their way through a golf swing and how to work with a truly natural movements at our Orlando golf schools. 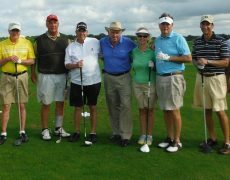 The Orange County National Golf Center and Lodge in Orlando is an award-winning venue and has been utilized by the PGA Tour for years. 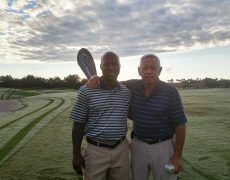 It offers the North America’s largest driving range, and we’re also proud to call it our home for Orlando golf schools. 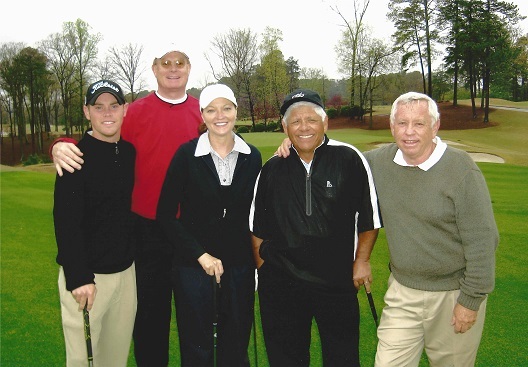 We provide step by step, progressive, physics friendly golf instruction, practice tee time, and short game drills designed to train your swing to its highest potential. We believe in the idea of using body mass instead of muscle to maximize control and efficiency. From demonstrating the fundamentals to competition preparation, we effectively cover a lot of ground in three days. The venue is quiet and secluded with numerous pines, lakes, and wetlands, with the largest driving range in the USA, making this area the perfect place to concentrate on the game of golf. Register today to be a part of our transformative three-day golf schools​ in Orlando, FL. 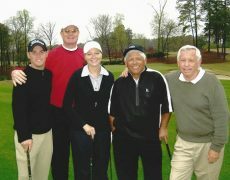 ​Technically and physiologically improve your swing now, so you can play like you believe you can. Additionally, we host power and driving workshops. These experiences also give you ample time with your instructor to focus on developing the most efficient power possible for your swing, and we include a delicious lunch during your time with us =). 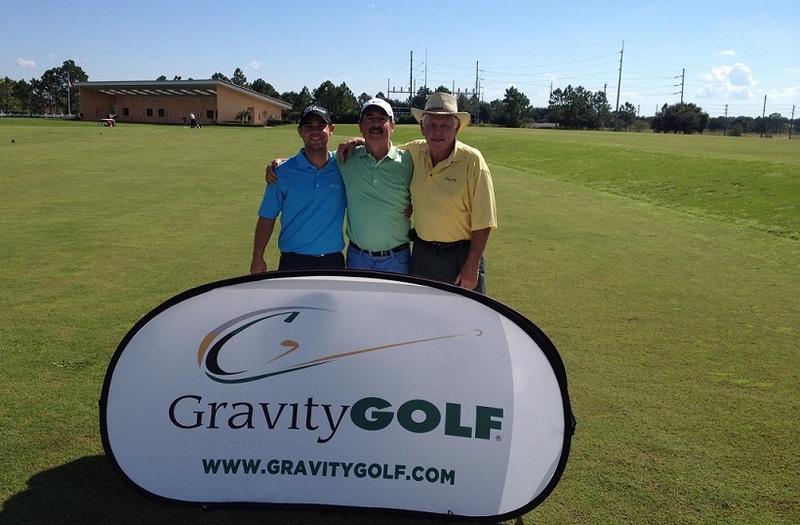 If you can’t make it to our Orlando golf schools, ​we encourage you to sign up for our fully comprehensive Gravity Golf Challenge Membership that will help you develop or refine your golf skills to a highly advanced level. Take the Challenge Now!